PSF was the most significant home for Japanese underground music from the mid-1980s to the mid-2010s. 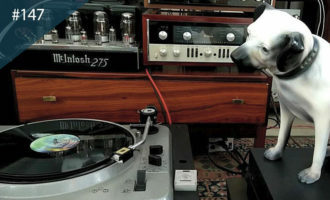 During this period, they released over 200 albums, predominantly from home-grown artists, joining the dots between rock, psychedelia, free jazz, collective improvisation, traditional folk, Enka, noise, minimalism and pop. PSF’s founder, Hideo Ikeezumi, started the label after he met the members of the band High Rise, who were, at the time, going by the name Psychedelic Speed Freaks – the name which, abbreviated, gave PSF its brand. (Later, PSF would come to stand for Poor Strong Factory.) He met the group at his record shop Modern Music, which was Tokyo’s home for underground, avant-garde and obscure musics. Opening in 1980, Modern Music would quickly foster relationships with independent labels like Pinakotheca, who released the first Keiji Haino album, and Watashi-Dake. However, Ikeezumi’s significance extends well beyond the store and label. 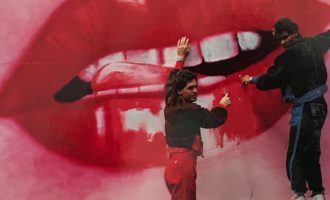 He was an instigator and a fierce critic with a clear vision of what he liked and wanted to hear; many have spoken of his cutting tongue when discussing the music he loved and loathed. 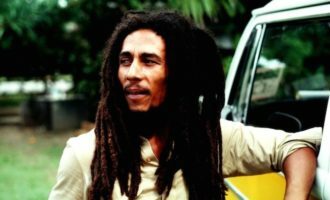 At the same time, he was a thoughtful figure, someone who generously gave support, advice and guidance to many musicians. When you hold a PSF release in your hands, you can sense the serious consideration behind it, and the care and love that Ikeezumi invested into the label. And while PSF has introduced a number of hugely significant musicians to the international stage – people like Keiji Haino, Asahito Nanjo and Makoto Kawabata – in some ways, the most significant steps taken by PSF were those preserving lesser-known or less outward-facing artists. These range from one-offs by Shizuka and Michio Kadotani, to significant improvisors like Kazuo Imai and Michihiro Sato, and long-running folk legends Kan Mikami, Kazuki Tomokawa, and Shuji Inaba. Ikeezumi passed away on February 27th, 2017. 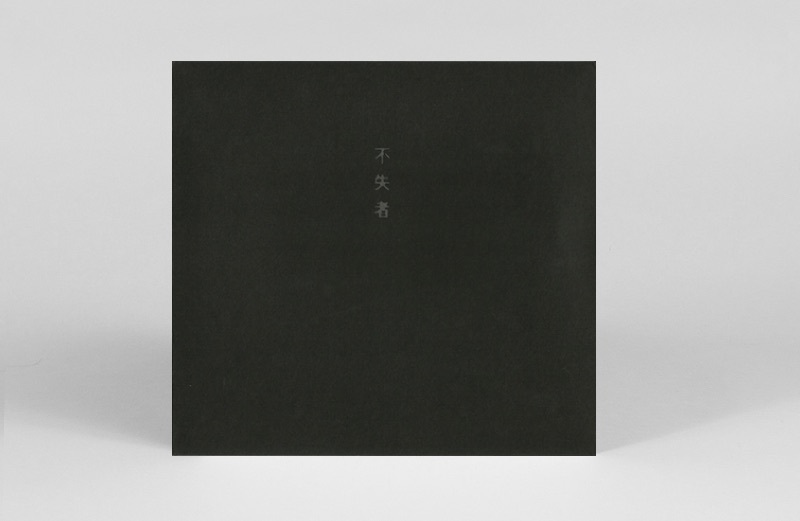 Later that same year, Peter Kolovos and Steve Lowenthal of Black Editions began reissuing key PSF titles on vinyl, starting with a gorgeous edition of Watashi-Dake. 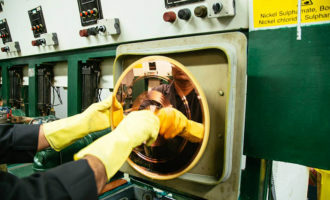 Much of the PSF catalogue was released on compact disc only, given both the time-frame within which the music was released (vinyl being perceived as being ‘on the wane’ across the ‘90s and ‘00s) and the general Japanese proclivity for the compact disc as a format. But a small clutch of PSF releases did initially appear as LPs. 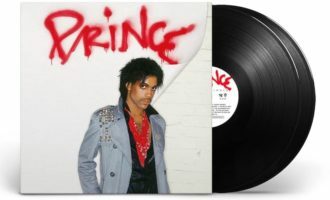 This primer pulls together some of those original releases with titles subsequently reissued, or due to be reissued, on vinyl. The members of High Rise came through different channels of Tokyo’s underground music scene. Bass player and conceptualist Asahito Nanjo was a member of punk group Red Alert, from which he received his nickname Red; guitarist Munehiro Narita spent some time playing in the Minor scene, where improvisation and one-off collaborations flourished. They’d also played together, briefly, in a line-up of the late Jutok Kaneko’s long-running free rock outfit, Kousokuya. 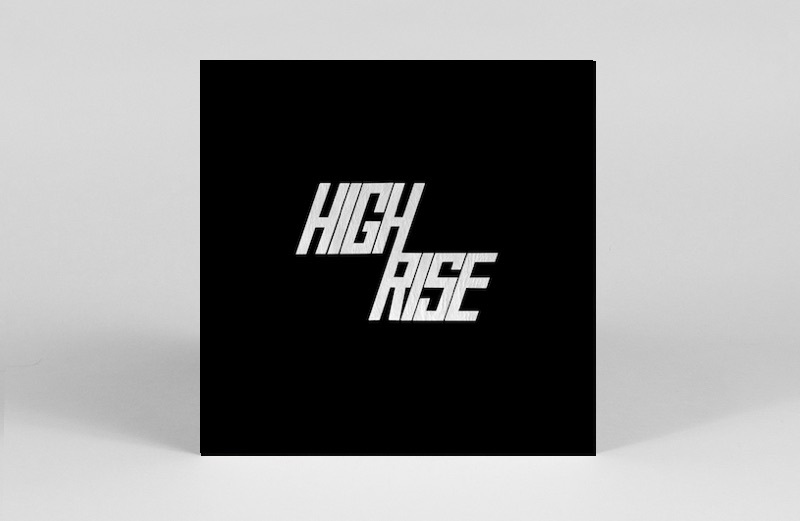 High Rise initially played out as Psychedelic Speed Freaks, but drawing on a classic J.G. Ballard book, were reborn as High Rise. One of Black Editions’ earliest reissues was High Rise’s second album (now with Yuro Ujiie on drums), where their concept was fully distilled – a furiously streamlined heavy psych-rock, everything recorded brutally in the red, with the wild, flailing extremity of Narita’s guitar drawing from free jazz players like Kaoru Abe. Formed in the mid-1980s, and going through a number of early name changes (City Of Rubble and Eternal Chaos among others), Ghost was headed up by guitarist and vocalist Masaki Batoh, who would also spend some time in groups like Piero Manzoni (whose only 7″ is also one of the earliest recorded sightings of composer and guitarist Taku Sugimoto). Based around Ghost House – a falling-apart apartment complex on the outer edges of Tokyo – Batoh and a revolving cast of musicians slowly formulated the music, and eked out a lifestyle, that drew from the collectivist ethos of German groups like Faust and Amon Düül. Early, long-form eventually improvisations gave way to more reflective songs with gorgeous folk melodies, like ‘Sun Is Tangging’ and ‘I’ve Been Flying’. 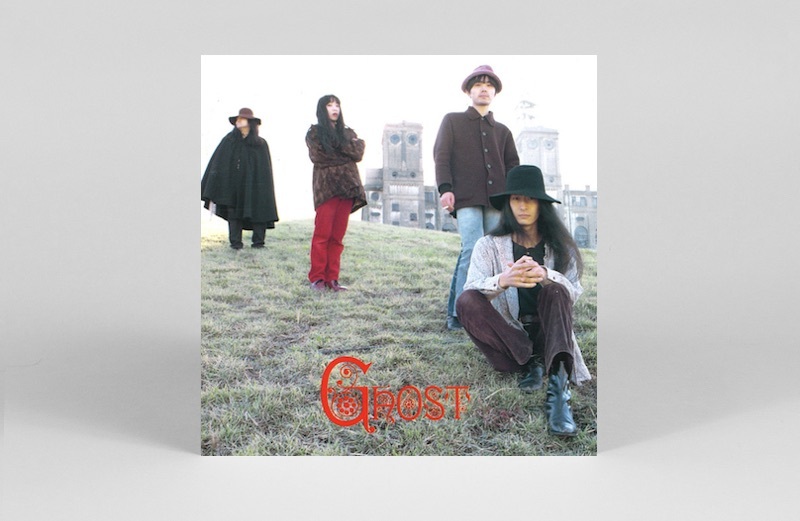 The first Ghost album from 1990 still feels quietly epochal, a dazed landscape of rich melancholy and group grunt. Only when they later signed to Drag City was Ghost finally made available on vinyl. In many ways, Keiji Haino would come to be the archetypal PSF artist, as much as Haino can be the archetype of anything. The voraciousness of his musical drive – he’s both a thorough-going and active collaborator, and a committed solo performer – is coupled with an utterly unique way of fusing his myriad influences (medieval music, Blue Cheer, the blues) into an entirely new vibration.He was in heavy company here, with free jazz bass player Motoharu Yoshizawa, and legendary folk singer Kan Mikami, whose run of albums from the 1970s were raw, bloodied documents of psycho-political protest. Live In The First Year Of Heisei’s two volumes are particularly startling for the way each player navigates the other’s space, while being comfortable with disruptive interjections and sidelined commentary, which often comes from Haino’s sudden shocks of high-volume electric guitar. The gruffness of Mikami’s folk songs and guitar, and Yoshizawa’s mutable, pliable bass, weave a complex web across the former’s oblique melodies. 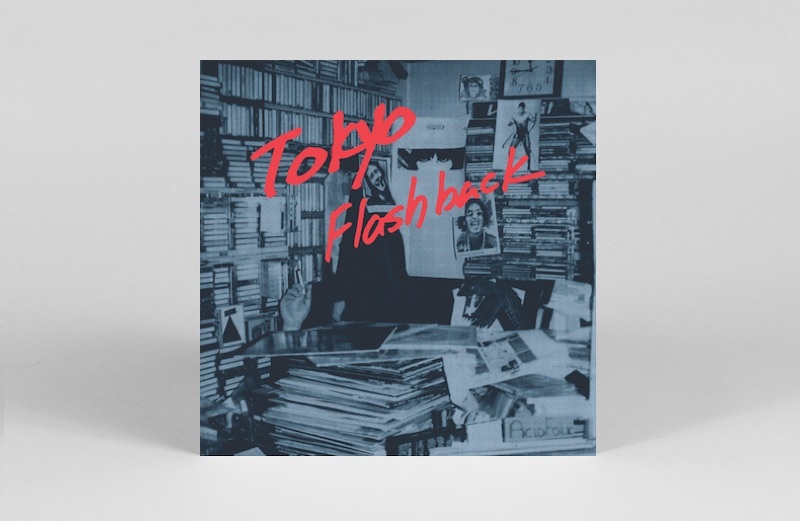 Here’s where it all comes together – the first of many volumes of Tokyo Flashback, a calling card for PSF, and something close to the ultimate manifestation of Ikeezumi’s vision for the label. While there isn’t a dud in the Tokyo Flashback series, and each yields its own particular mood and narrative, this first volume feels particularly pregnant with possibility. 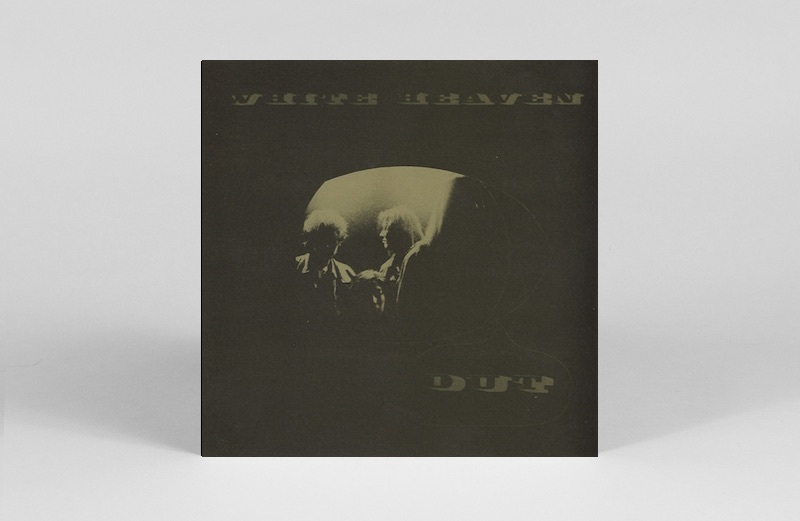 It’s focused, mostly on the more overtly rocking of the PSF cabal – High Rise and Kousokuya both appear, as does Haino’s power trio Fushitsusha, White Heaven, Marble Sheep & The Run-Down Sun’s Children, and the only label appearance for the weird sludge-psych of Verzerk. The most fascinating moments, though, are the outliers – Ghost’s ten-minute improvisation ‘Tama Yura’, a cavernous, cratered tundra of vocal drones, slithering strings and ritual percussion, and Keiji Haino’s closing ‘Right Now’, where he reminds us all of his first love, the voice, giving an stinging performance that’s equal parts pure theatre and spirit guide. Although they’d been extant since the late 1970s, Keiji Haino’s long-running free rock trio Fushitsusha released their first, double live album in 1989. They followed it in 1991 with this mammoth set, capturing the essence of what Haino and Fushitsusha were aiming to do – nothing less than a total reinvention of rock’s dynamics, turning the form against itself to celebrate the freedoms that were the very foundation of rock’s possibilities. In that respect, Haino seemed to be picking up a torch laid down by a number of different groups and scenes – Blue Cheer; The Grateful Dead; the no wave movement. 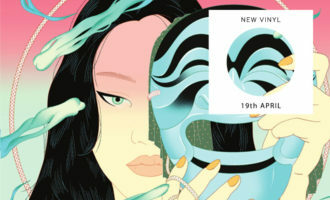 It’s hard not to resort to uncritical superlatives when discussing 1991’s Double Live, though there are a few moments that are particularly startling – see the third track on disc one, which slowly pits a meandering bass line against Haino’s most elegiac falsetto; the seemingly never-ending lava-flow of guitar that pours out of the opening track on disc two; and the almost hilariously reductive, yet endlessly potent riff monster that closes out the whole thing. It’s only been available as a double-CD so far, but Black Editions are planning to release Double Live as a 5-LP set some time in 2019. 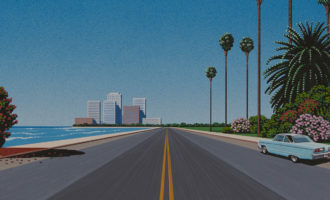 Like many of the groups here, White Heaven were the conceptual front for one person’s obsessions, in this case, guitarist and singer You Ishihara, and his love of classic American West Coast rock. After the acceleration of High Rise and the high-volume deconstruction of Fushitsusha, White Heaven can sometimes feel a bit milquetoast – their songs and moves are clearly canonical, drawing from the sweet spot where Quicksilver Messenger Service and Jefferson Airplane c. Volunteers are duking it out on the Avalon Ballroom stage. But the ace in their pocket is guitarist Michio Kurihara, a Cippolina obsessive whose capacity for skull-scalping, acid-stung guitar solos, erupting seemingly out of nowhere, has few peers. Out was White Heaven’s first album, and it still feels like the best distillation of what Ishihara was all about, songs like ‘Blind Promise’ and ‘My Cold Dimention’ the archetypal White Heaven rock moments. If you’re going to make music ‘in tribute to’, you’d better make it this good. 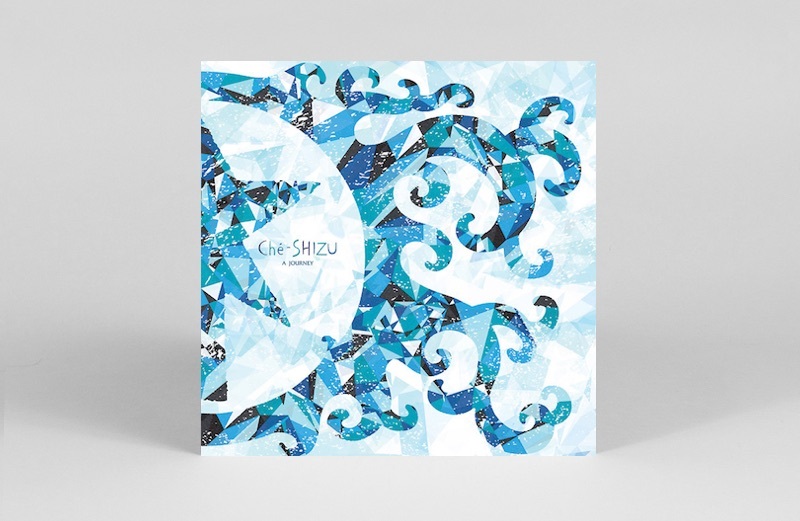 Ché-SHIZU is the dream-folk project of musician and dancer Chie Mukai, whose history stretches back to the mid-1970s, when she studied under Japanese composer Takehisa Kosugi. She subsequently formed the collective improvisation group East Bionic Symphonia with some of her classmates, before starting Ché-SHIZU in 1981. Whether performing her own songs or taking on the British folk tradition via expanded renditions of classics like ‘Lovely On The Water’, Mukai allows for a particularly labile approach to performance in these recordings, all the better to give the material on A Journey a free-breathing air. You can hear her dedication to collective improvisation in the way Ché-SHIZU move together, while each player finds a way to reinterpret the songs, on a moment-by-moment basis, according to their own personality. 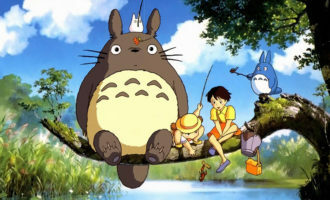 Said membership includes Shinji Shibayama (of Nagisa Ni Te), Tori Kudo (of Maher Shalal Hash Baz) and Takafumi Sato (founder of Minor) – a heavy team of strong personalities, all working in service of the song. One of the quieter figures in the PSF firmament, multi-instrumentalist Go Hirano released three albums over a decade for PSF, before seeming to go into retreat, only breaking cover relatively recently, with 2017’s self-titled album and n9 CD-r. 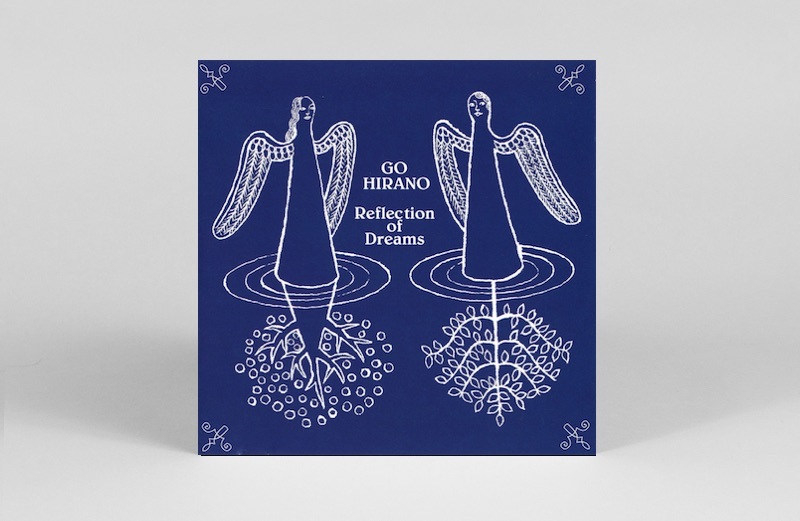 Reflection Of Dreams was his second album, after the drone-scape of 1993’s Distance, and here, Hirano goes contemplative, circling around clutches of pearled notes on the piano, exploring the potential resonance of a few simple tones strung across the evening sky. 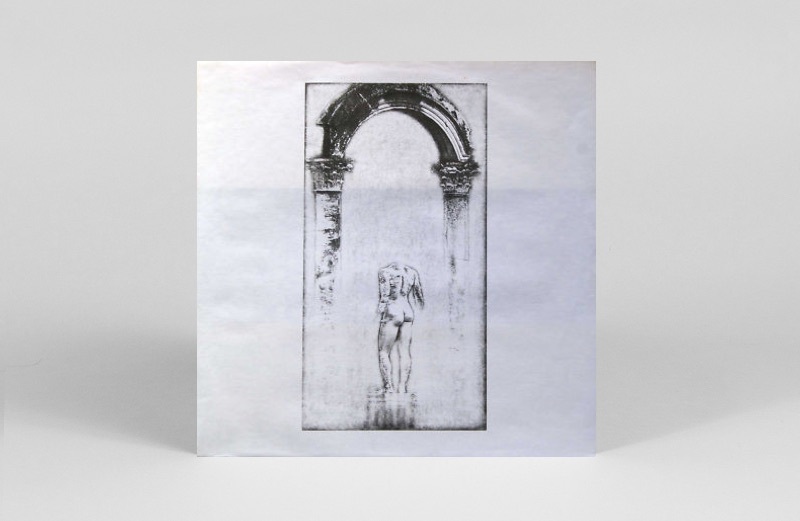 Like its successor, 2004’s Corridor Of Daylight – soon to be reissued by Black Editions – this is an album that seems happiest looking inwards, an intimate and humble space of gentle musical exploration. A melodica drifts quietly, percussives tinker away in the background, Hirano hums along, almost absentmindedly, to his piano playing. Free jazz and improvisation were always important to PSF and Hideo Ikeezumi – an early release on the label was the puzzling, thrilling Angels Have Passed, which teamed Motoharu Yoshizawa and Takehisa Kosugi with pianist / composer Haruna Mikaye. 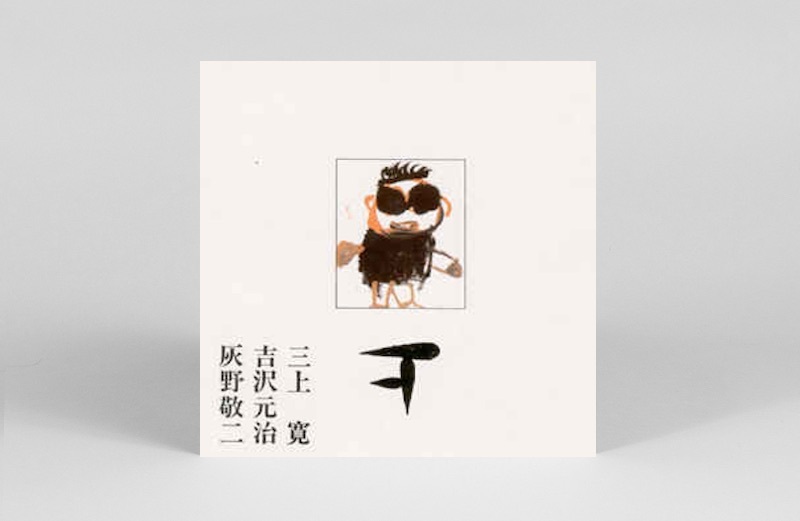 Once the label was fully established, Ikeezumi released a string of archival recordings from Japanese free jazz legends Masayuki Takayanagi (guitar) and Kaoru Abe (alto saxophone, bass clarinet). But few of the label’s free jazz titles have had the earth-scorching impact of Masayoshi Urabe’s Solo, released in 1996 and consisting of a performance in Tokyo from May that same year. 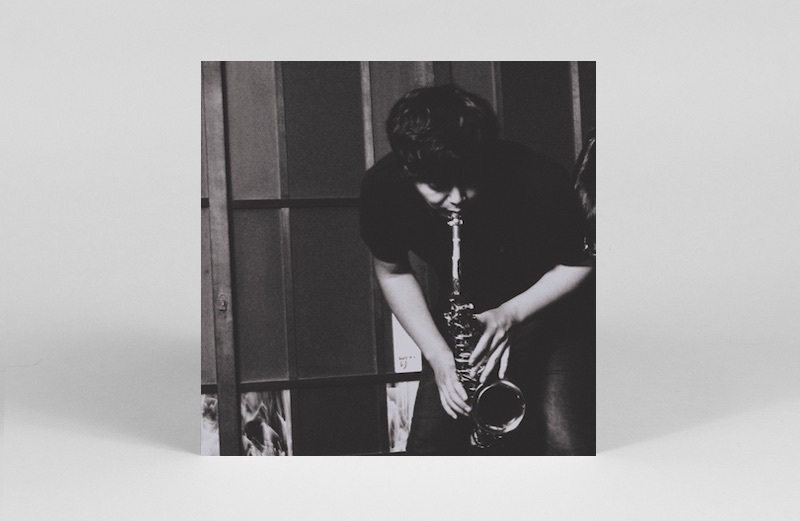 Urabe’s attack on alto saxophone can be startling – he’s a deeply physical player who breaks up his core gestures (melancholy runs with a sting in their tail, stretches of fierce overblowing) with huge chasms of silence, as though Urabe’s body is wracked and muted. In an interview in Opprobrium magazine, he said, “When I decided to play music, I had to bring my body along with me… I want to give flesh to my sounds, or maybe it would be better to say that I want my sounds to originate from my flesh.” You can definitely sense the corporeal in the performance on Solo – it’s hard work. Homo Sacer was the final release on PSF, and only the second recorded document by alto saxophonist Makoto Kawashima. He’s since self-released a number of CD-Rs, but Homo Sacer still reads like a foundational early statement. It was also a sign that, until the very end, Ikeezumi was interested in the potential of solo recital, particularly for alto saxophone. Kawashima’s playing seems a little less bound up with the immediate intensity of bodily performance as Urabe, and he’s more given to flourishes, with long streams of trilling tone arcing across the room. Mere moments later, stretches of overblown tone will dissolve into achingly lyrical melodicism. Ikeezumi was significant to Kawashima’s artistic development, and he also introduced Kawashima to Kaoru Abe’s mother – a hugely important moment, given Kawashima’s love of Abe’s music. She ended up giving Kawashima one of Abe’s reeds. This is part of what you hear on Homo Sacer, and when discussing the recording, Kawashima reflected, “I saw… blue flashes of light on the ceiling and it felt like I was becoming one with something. I felt like I had found a space where the ‘heart’ of Ikeezumi-san, Abe, Abe’s mother, and Minami-san [aka Tatsuo Minami, owner of café/gallery Yamanekoken], where they all were.” A reissue on vinyl is imminent via Black Editions.